You've seen the ads: "Never diet again! Our all-natural treatment magically melts away the pounds!" "Want to boost your athletic performance? Dr. Smith has found the secret to improved stamina and strength with his all-natural formula!" "Need more energy? Our all-natural juice product will give you the pick-me-up you need!" After all, what do you have to lose? If it's all natural, it can't hurt. Or can it? If you have trouble believing these ads, you're right to be skeptical. "All-natural" dietary supplements seldom deliver the amazing results they claim. And just because they're natural, doesn't mean that some of these substances can't cause serious damage to a user's health. 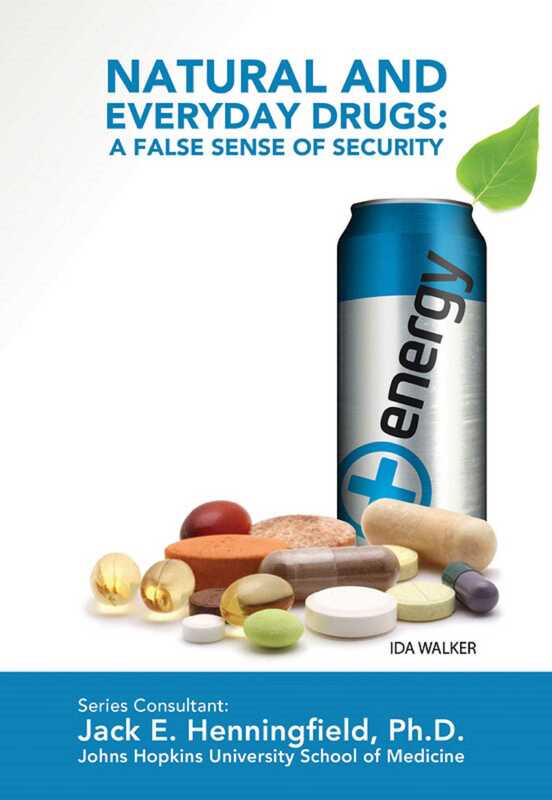 Read Natural and Everyday Drugs: A False Sense of Security to find out more.